modernism in the 1930s. Chairs that adapted to their occupant with graceful natural curves became his trademark and have been in continuous production for more than fifty years. 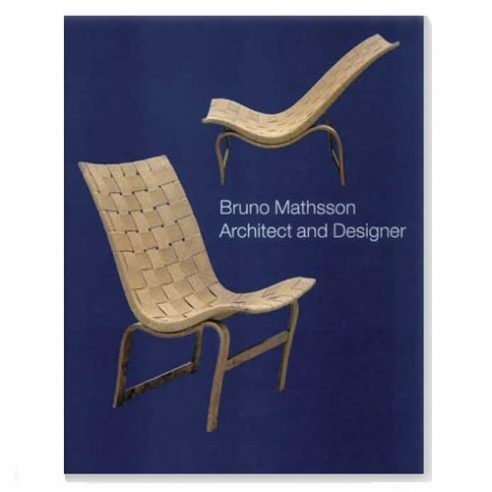 In his less familiar architectural work, Mathsson (1907-1988) applied the same principles of innovative comfortable living. Throughout his work the connections between design and ergonomics, aesthetics and innovative materials, energy saving and environmental concerns resonate for designers today.